GameSense - Conductively enables external game alerts via RGB LED lighting with the hottest competitive online games. True colors - NTSC 100% & sRGB 115%. Always keep an eye on your in game status and never lose sight of your enemy. 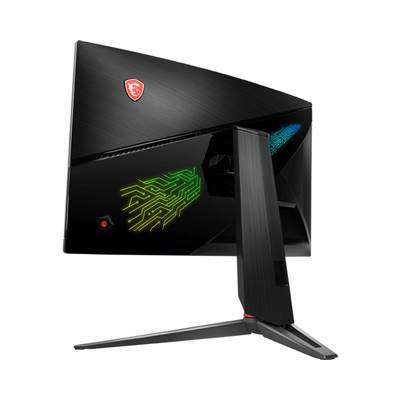 With the new MSI Optix MPG series, monitors we wanted to make sure you always have the right information on time to challenge your opponents. With built in RGB LED’s on the front and support of SteelSeries GameSense you can check your ammo, health or power stats on you monitor. 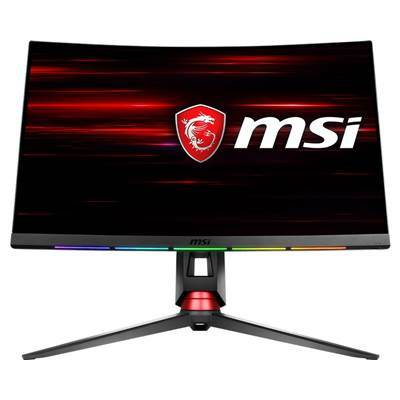 Have super smooth gameplay with 144Hz refresh rate and 1ms response time. Feel like you are in the game with our curved display to give you more game immersion. And prevent eye strain for longer gaming sessions with Less Blue Light and Anti-Flicker.Experience total game immersion and never lose sight of your enemy. 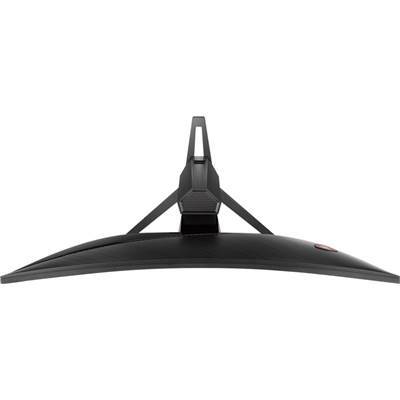 The Optix Gaming Monitor houses a beautiful 27”curved VA display for maximum viewing pleasure. 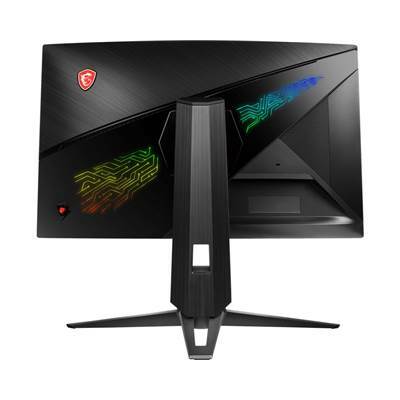 Compared to a 24” and 21” monitor, the Optix Gaming Monitor contains 36% more screen real-estate which gives you more space to work and more space to play. The Optix Series Gaming Monitor has at least 35% more gamut coverage compared to general monitors. Gameplay colors and details will look more realistic and refined, to push immersion to its limits. 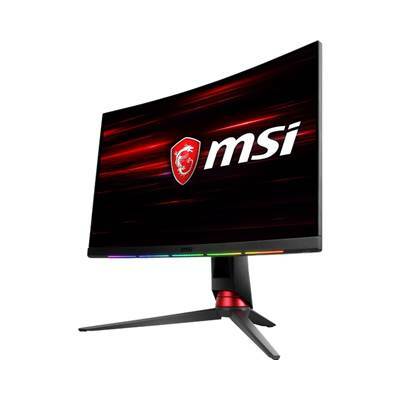 MSI Gaming monitors are built with Adaptive Sync technology to create the smoothest visuals for your gameplay. To do this, Adaptive Sync will sync your monitors refresh rate to your AMD® GPU, which helps to eliminate screen tearing or stuttering. Enjoy the game the way it was meant to be enjoyed with ultra-smooth, lag-free visuals.